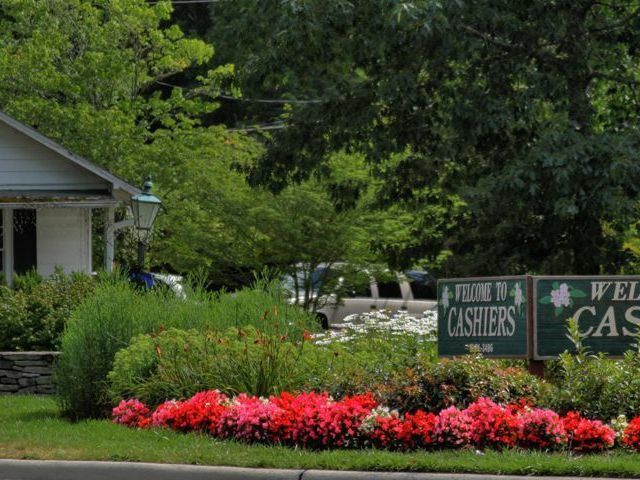 Old Highlands Park offers hassle-free, luxury living in Highlands NC. The Old Highlands Park Condominiums are well-planned, luxurious condominiums that require no maintenance from their residents in a convenient in-town setting. 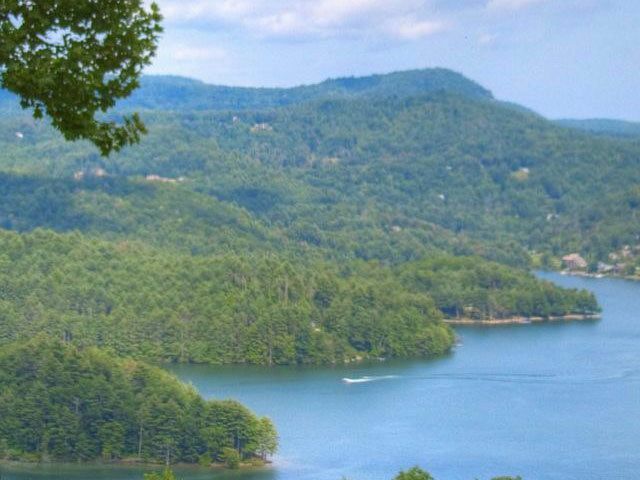 For those that want to escape to the Southe rn Blue Ridge Mountains yet not have to worry about landscaping and maintaining a large home, these Highlands condos are a must-see. 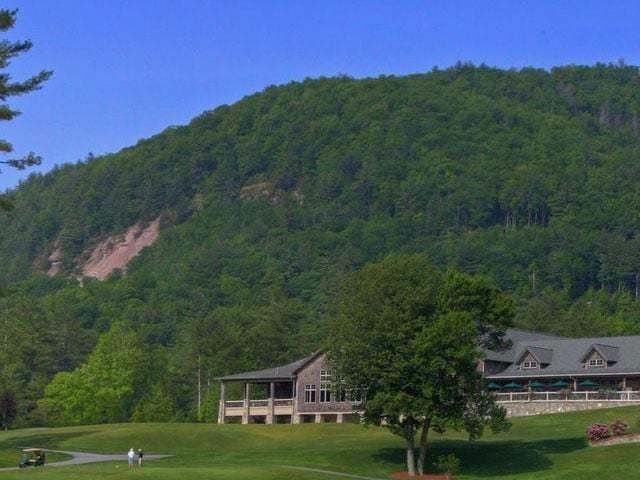 Located next to a lakeside park, complete with picnic tables and benches, the Old Highlands Park Condominiums give homeowners access to the true beauty of the Highlands NC area. 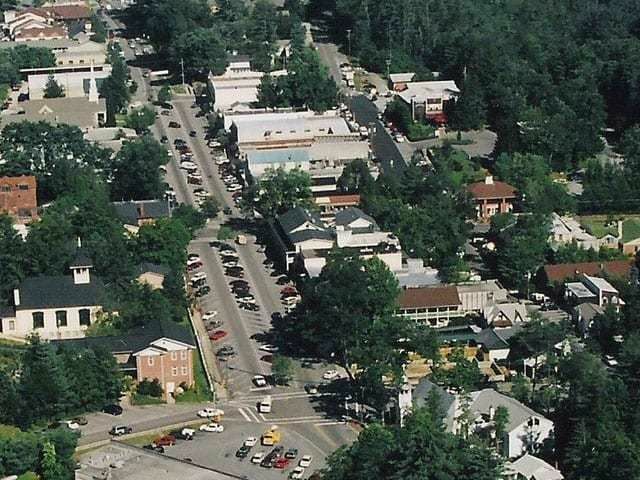 At the same time, the best of what the town of Highlands has to offer, top notch shopping and fine dining, is all within walking distance. Please call us today to learn more about the Highlands Park Condominiums and to take a look at what a luxury condo in Highlands NC has to offer.